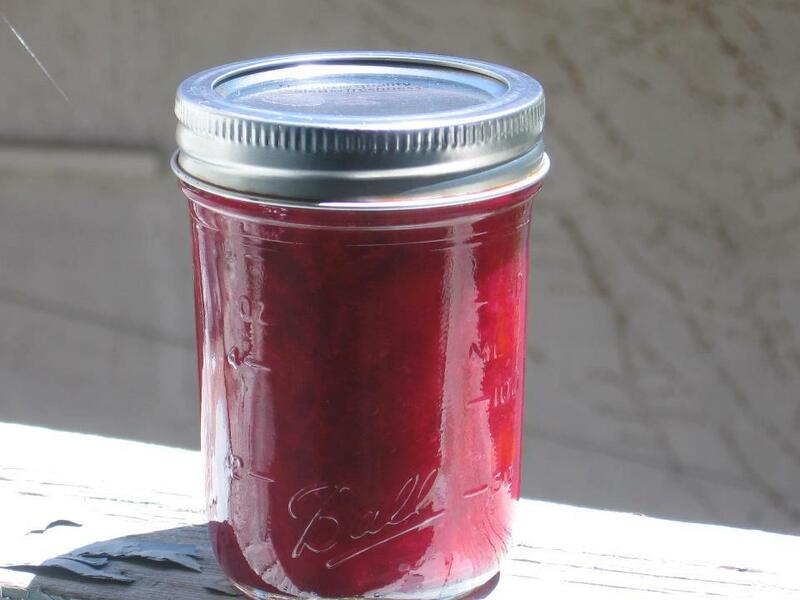 Canning Beet Relish with Horseradish - Canning Homemade! Funny thing about running a site and a facebook page you find yourself saving "pictures" of recipes you would like to post. When I'm ready to get permission from the author I realize that I forgot to note whose jar it was and then I'm stuck. I have been blessed with some amazing canners on my FB page and I save a lot of great looking jars. This gorgeous jar below was one of my "mystery" jars and as easy as reposting the picture to the FB page I found the author, Darcie, and connected the two again. If you love the heat of horseradish and want a new and fresh way to prepare your beets in a small batch variation, this is a great recipe to make rather than purchasing it at the store. Thanks Darcie for all you do on the FB page and your contributions to SB Canning! Enjoy! 1. Cook beets in boiling water until tender, about 20 minutes. Drain beets, remove skins and chop finely. There should be about 2 cups. Mix beets with onions and peppers. 2. Combine vinegar, sugar, salt, and horseradish in a large stainless steel or enamel saucepan. Bring to a boil over high heat. Add vegetables. Return to a boil, reduce heat and simmer, uncovered, for 20 minutes, stirring occasionally. 3. Fill hot, sterilized jars to 1/2 inch headspace. Remove air bubbles, adjust headspace. Wipe rims with a towel dipped in hot water, place hot lids on jars, add ring adjusting to finger tightness. 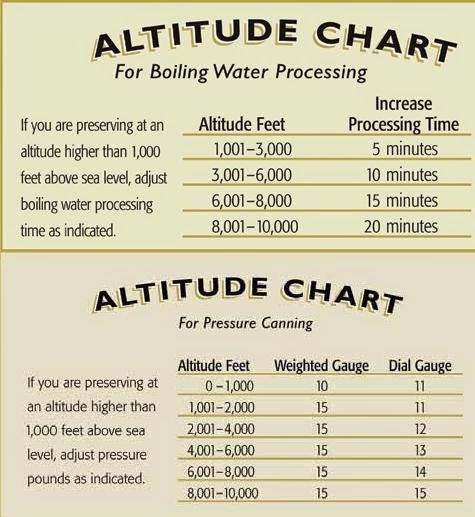 Process in a boiling water bath 15 minutes for half pints and 20 minutes for pints. NOTES: The recipe says you can use a 14 oz can of beets in place of the fresh ones. Also, you can use commercially prepared horseradish in pace of the fresh, just double the amount.